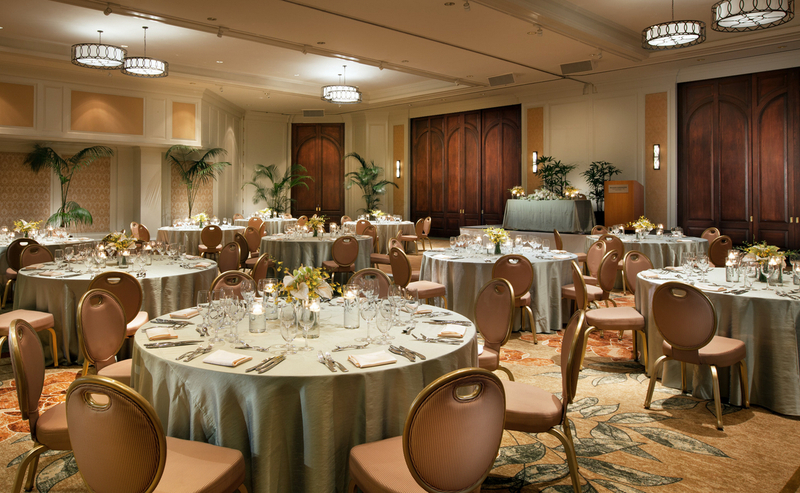 Moana Surfrider Wedding Venue picture-perfect venues can accommodate meetings from four to four hundred. With an array of locations to choose from, we offer flexible and adaptable spaces to meet whatever needs you may have. Showcasing mahogany-framed Palladian windows and glittering chandeliers, the Ballroom is a an elegant choice for an Oahu wedding reception. Spacious and stately, it contains no obstructing columns or pillars, offering capacity for up to 250 wedding guests. The Ballroom also offers a foyer, which can be allocated as a cocktail reception area. 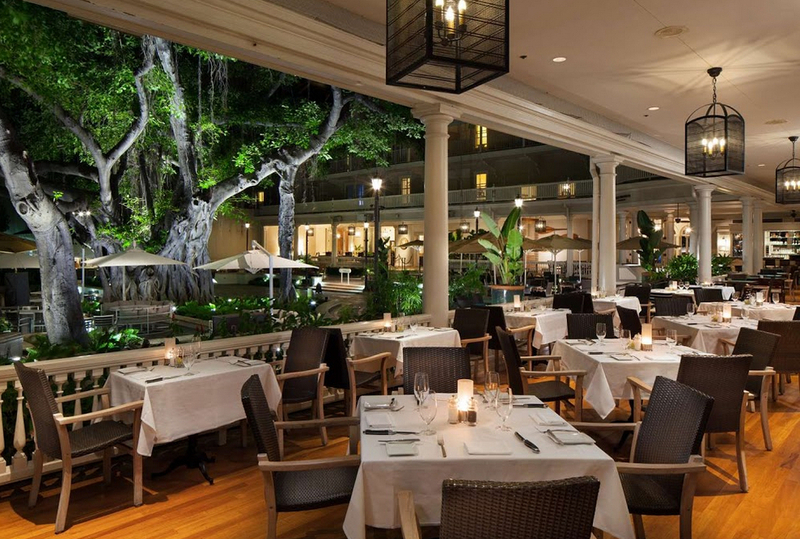 Enjoy an intimate evening overlooking Waikiki Beach and Diamond Head at the Diamond Lawn & Terrace. This scenic outdoor venue offers a unique and unforgettable experience for any event. Situated on the sixth floor in the Historical Banyan Wing, the Roof Garden is the ideal setting for an intimate wedding celebration, rehearsal dinner or send-off breakfast. The Roof Garden Lanai, located across from the indoor Roof Garden function area, offers breathtaking views of the Pacific Ocean. This exclusive setting is ideal for no more than 40 guests.